I never wrote a post about this product, I don't think, but I bought this when there was a Laura Geller sale on Hautelook. What do I think about this product? It's nothing special. 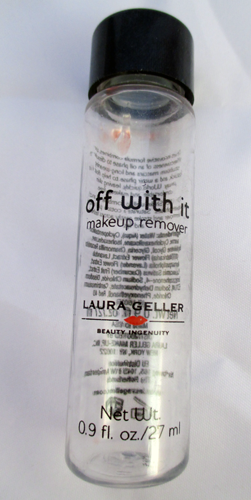 It works just as well as any other makeup remover I've tried, which, trust me, is a lot. Would I repurchase this product? Yes because it works well, and it's only $10. I don't think I've written about this product either, but I bought it this time last year at the IBE back in Malaysia. What do I think about this product? I love it! My hair loves getting tangled and matted, and it's pretty much impossible to tame, but if I smooth this product into damp hair after washing it in the morning, it not only makes my hair smoother, softer, and shinier, but it keeps it from getting tangled as much. Would I repurchase this product? Yes! I also never wrote about this product. I bought it at Walmart when I ran out of liquid eyeliner. I picked this one because I've heard good things about it; a lot of bloggers consider this one of the best drugstore liquid eyeliners. What do I think about this product? I agree with those bloggers, but I also disagree a little. I love how precise this felt tip eyeliner gets; hence, the name. For being a felt tip, you can get lines as thin as if you were using a fine brush liquid eyeliner. 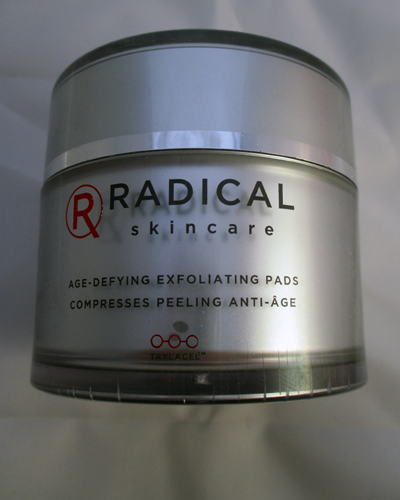 It also glides on really smoothly; it's very effortless to use even if you're new to it. The product itself also lasts a long time, a lot longer than I expect drugstore products to last. The downside is that it fades and smudges after a while. 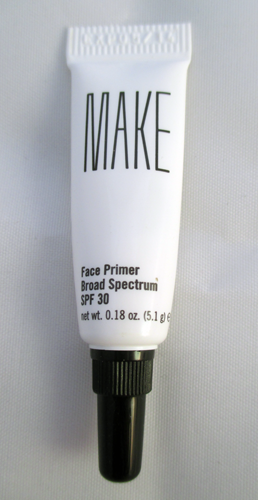 I use the Urban Decay Primer Potion which is pretty much the eye primer of all eye primers, so it's not my base that's the problem. This product works if you're just going out for the night, but if you were planning on wearing it or an entire day, this is probably not your product. Would I repurchase this product? Yes because even though it doesn't last an entire day, it's still lasting enough for temporary wear and because it's just that awesome. I received this sample in my March 2013 Birchbox. Yes, it's been a while. I never truly appreciated it until I started using face primer on a daily basis. What do I think about this product? I love that it applies like a moisturizer, and it doesn't feel sticky like most lotion face primers. Would I repurchase this product? No because it's nothing spectacular. It works just as well as other, cheaper face primers, and I've been more interested in my Smashbox one that dries into powder. If you're interested in getting 4% cashback from Sephora.com, 4% from Drugstore.com, and 4% from Ulta.com as well as discounts and promotions, join eBates today! I actually have that Maybelline liner as well and picked it up when I was in dire need! Lol. I agree with you - not an all day stay. 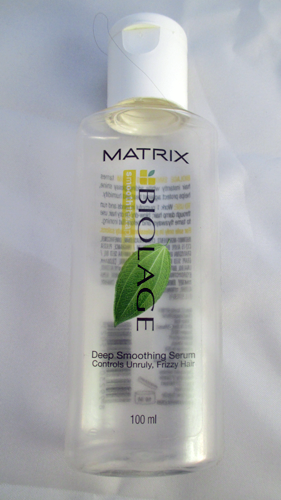 I think I need that Matrix Biolage Hair Serum.